Brandon Block is a native of Port Saint Lucie, FL. 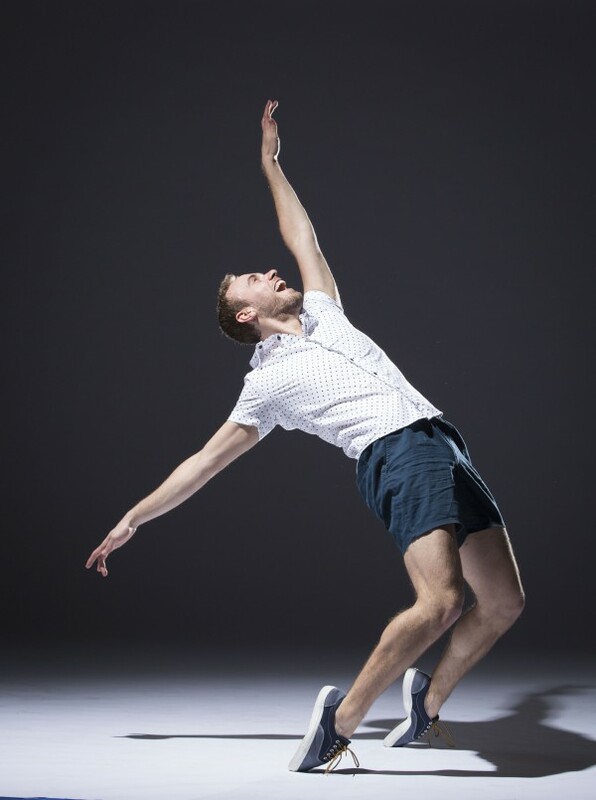 Growing up in his hometown, Brandon’s love for performing began in the third grade. After being cast as Daddy Warbucks in Annie Jr. (3rd grade) and the Cowardly Lion in the Wizard of Oz Jr. (4th grade), Brandon knew exactly what he wanted to do for the rest of his life. With the fear of having peaked in elementary school, Brandon started his training and began performing around southern Florida. With the guidance of his mother and step-father, Maria and Jim McKenzie, Brandon discovered the Broadway Theatre Project (BTP), a three-week summer camp located in Tampa, FL which he attended in the summers of 2010 and 2011. 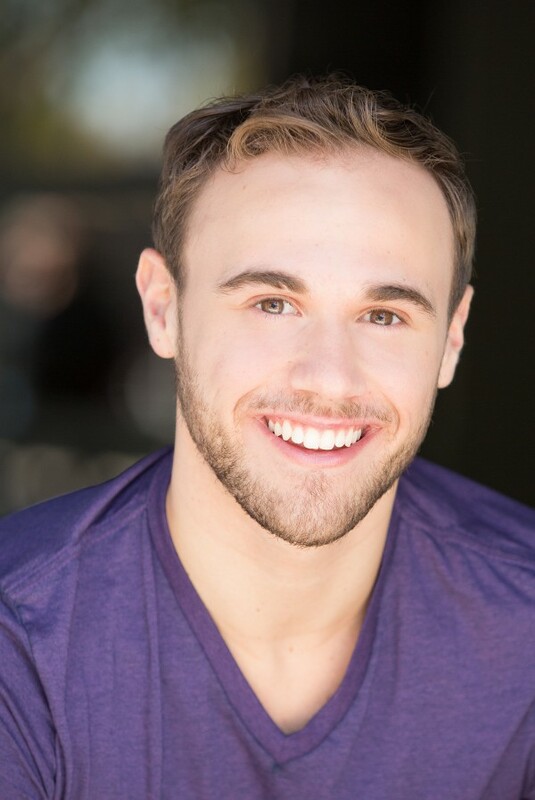 BTP gave Brandon the opportunity to work with top industry professionals such as Christopher d’Amboise, Nancy Dussault, Dave Clemmons, Donna McKechnie, Ben Vereen, Jay Binder, Frank Wildhorn, Melissa Thodos, and many more. He left feeling inspired, with the confidence that a career in musical theatre was possible. 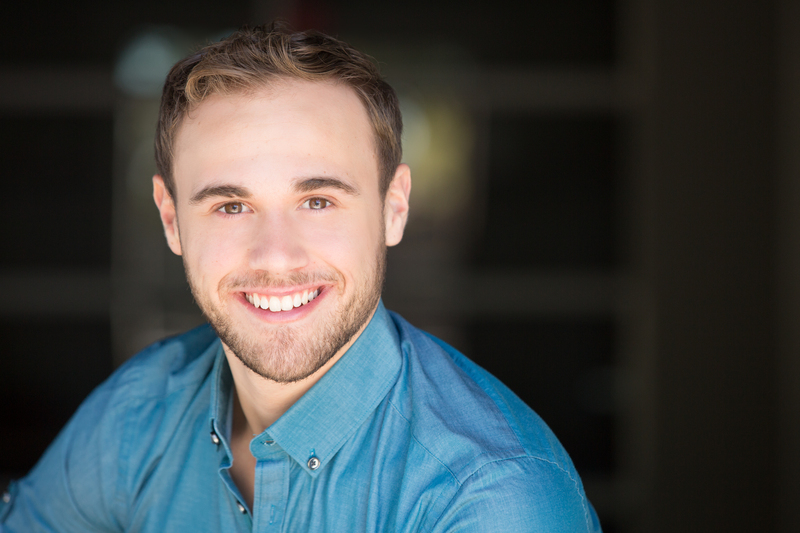 During his time at BTP, Brandon met Paul Christman, director of musical theatre at the University of Oklahoma, and his decision to attend the school followed not long after. In his time at OU, Brandon seized every opportunity he could, both at school and at regional theaters nationwide. 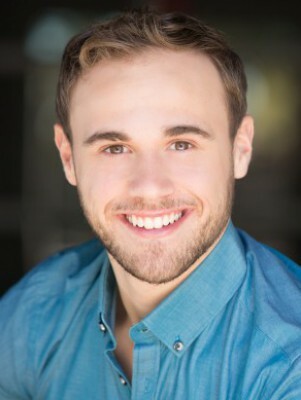 Notably, his credits include Broadway-Bound Roman Holiday at The Golden Gate Theatre in San Francisco, Chicago at the New Theatre in Overland Park, Oklahoma! at the Muny in St. Louis (original Susan Stroman choreography), the world premiere of Adam Gwon and Julia Jordan’s musical Bernice Bobs Her Hair, Mr. Mistoffelees in Cats at the Broadway Rose Theatre Company in Portland, OR, and 7 shows with the Lyric Theatre of Oklahoma. Brandon looks forward to whatever life brings him and is thankful for his family, friends, and instructors who have helped shape him into the person and performer he is today.